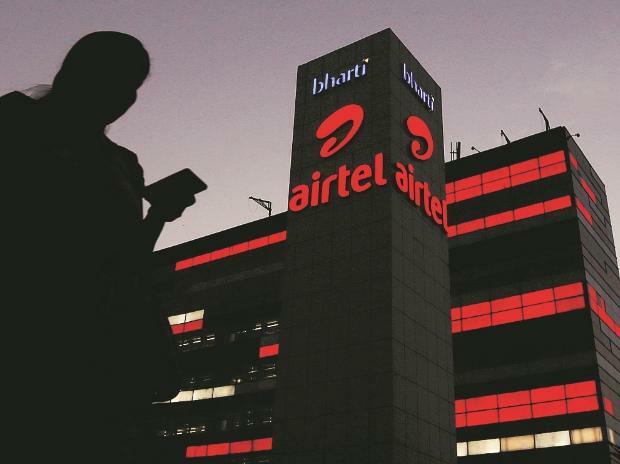 Finnish telecom gear maker Nokia Sunday said Bharti Airtel will conduct trial of the former's homogeneous fronthaul solution which can support 4G and 5G services. "The modernisation of the transport infrastructure is crucial for ensuring the ultra-high speed and extremely low latency, promised by 5G. We look forward to this trial with Bharti Airtel, which is a crucial step towards preparing the networks for 5G," Sanjay Malik, Head of India Market, Nokia, said in a statement. This trial is part of Bharti Airtel's strategy to make its network future ready to meet the growing demand for high speed data in India, it added. A Nokia official said that no final date to start trial has been decided but it is ready with the solution for trial. Nokia said this trial has the potential to improve the performance of service providers' existing network even as it prepares the network for 5G and to meet the future demand. Fronthaul equipment are installed between antenna, which receives signals, and baseband unit, which processes and directs communication in telecom network. With 5G coming in, networks will require huge capacity to process data. Nokia's converged fronthaul transport solution helps bring down fibre requirement, the statement said. "The upgrade of the transport network is also essential to cater to the booming consumption of mobile broadband services and enable world-class digital services. Nokia is our longstanding partner and we look forward to their support in our journey towards 5G," Randeep Sekhon, CTO, Bharti Airtel, said.